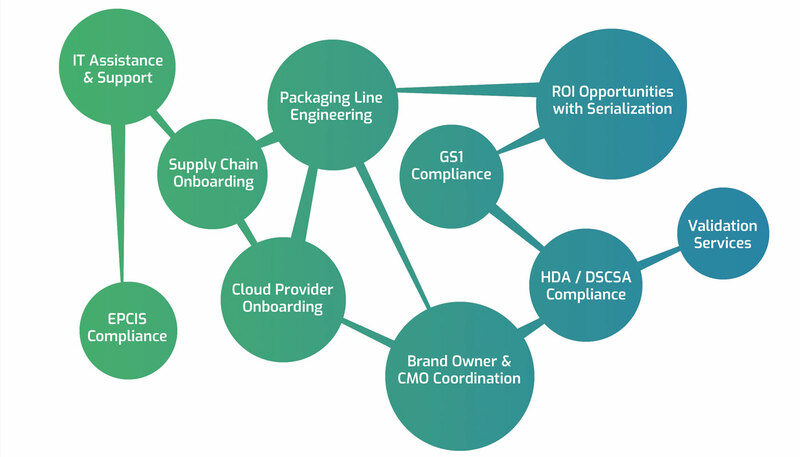 Brand protection and supply chain integrity are ensured using the AuthentiTrack Platform, a comprehensive and integrated cloud-hosted solution. An EPCIS-certified database can be integrated in any packaging line serialization system, including our own solution. Select one turn-key serialization solution or we can provide each system separately. Covectra provides full engineering services to assist with the implementation and validation of your serialization solution. Our staff of engineers are experts in the technology of serialization from manufacturing through the supply chain. 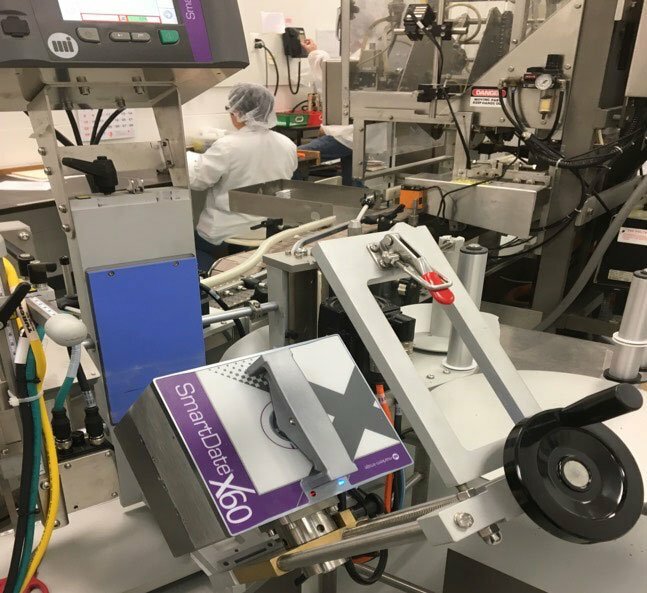 Our system, which can be configured to serialize automatically at very high speeds in addition to manual or semi-automatic line, is designed for maximum flexibility to meet a wide range of packaging applications and serialization requirements across multiple industries. 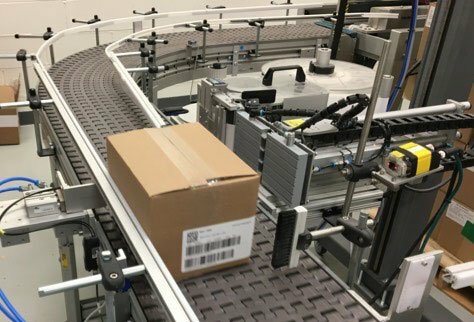 Ideal for companies that have multiple lines within their facility that need to be serialized, the AuthentiTrack Enterprise solution encompasses the site, line, packaging units — and the devices within the packaging unit — to provide a complete serialization operation at the plant level. The AuthentiTrack Enterprise solution offers connections to your ERP system for the automated exchange of product-related master data required for serialized product. After the merchandise is packaged and shipped, a connection to the AuthentiTrack Cloud provides serial number provisioning and an event history repository. 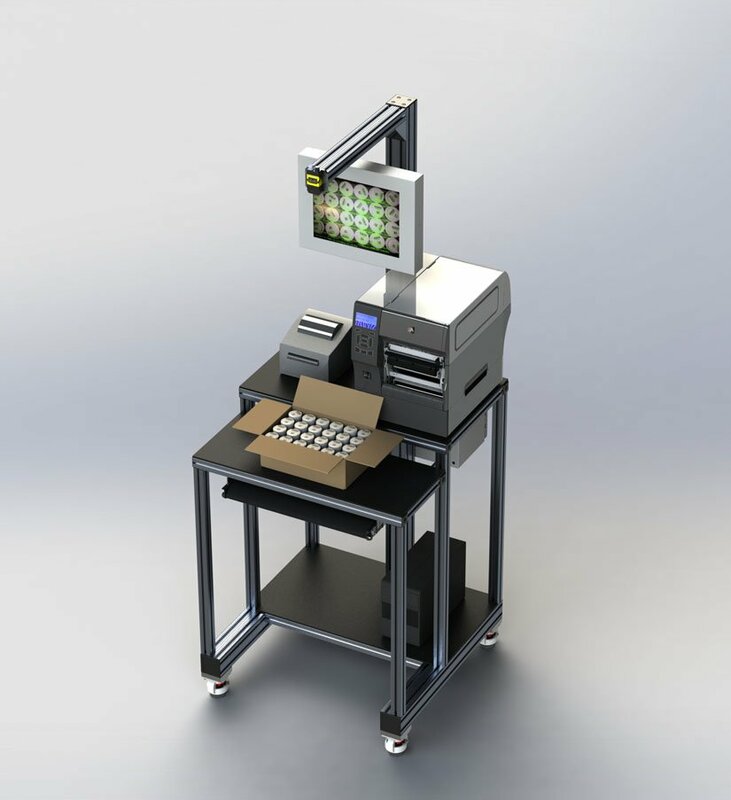 AuthentiTrack Prime is a practical solution for companies in need of a timely and affordable serialization solution for a semi-automatic or manual, low-volume packaging operation. There is no need for a site controller since data is sent directly from the AuthentiTrack Cloud to the packaging line unit controller. AuthentiTrack Cloud is an EPCIS certified serialization cloud solution that provides GS1 EPCIS certification, serial number provisioning, and notification interfaces built on top of a serial event history repository to provide a brand integrity solution based on serial numbers. It also provides brand owners’ compliance for FDA DSCSA requirements. 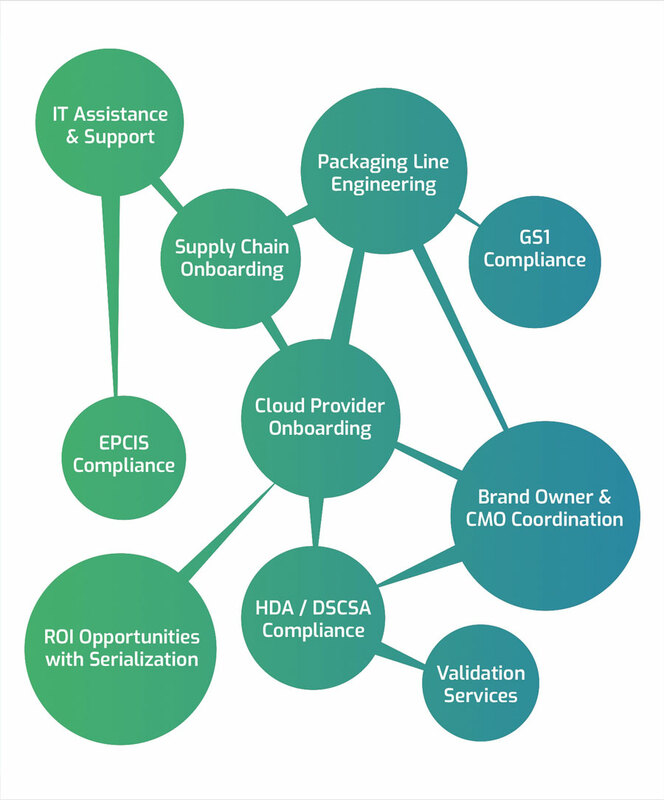 AuthentiTrack Gateway is an EPCIS certified serialization gateway solution that provides GS1 EPCIS certification, serial number provisioning, and notification interfaces for communicating with external EPCIS providers and brand owners on behalf of contract manufacturers. 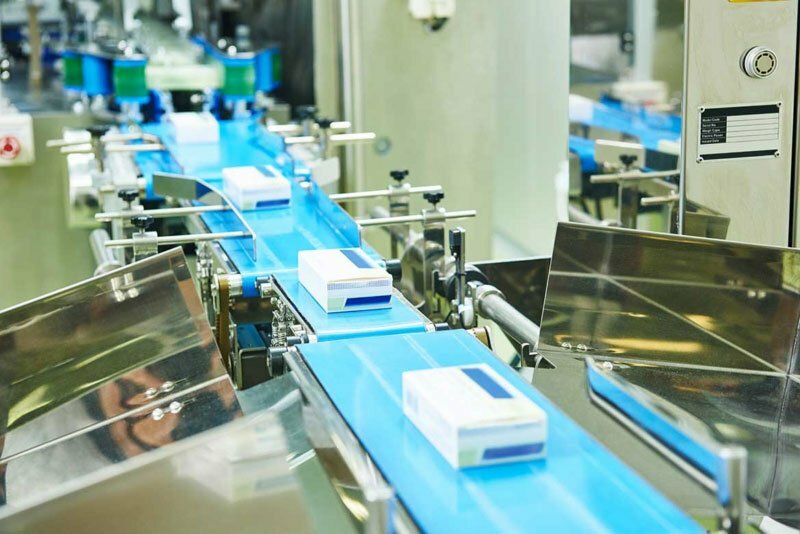 The gateway handles serialization communication between the packaging line systems and external parties to handle the complexity of messaging format requirements between different EPCIS providers. This bottle label serialization module will print a GS1 compliant sGTIN and human-readable text on a label. 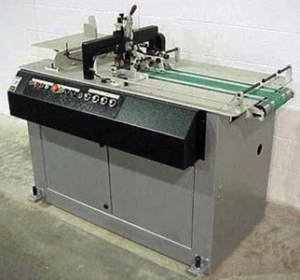 The system can be integrated into an existing or new labeler. The system provides 100% OCR and barcode verification on all online printed information. This station, in combination with a downstream 360° / helper code print & verify station, a case aggregation station, a case corner wrap print station and a pallet aggregation with pallet label print station, will provide you with a complete solution to serializing your product. This carton serialization module will print a GS1 compliant sGTIN and human-readable text on an erected carton. The system provides 100% OCR and barcode verification on all online printed information. This station, in combination with a downstream case aggregation station and a case corner wrap print station and a pallet aggregation with pallet label print station, will provide you with a complete solution to serializing your product. This carton serialization module will print a GS1 compliant sGTIN and human-readable text on a knocked down carton. The system provides 100% OCR and barcode verification on all online printed information. This station, in combination with a downstream case aggregation station and a case corner wrap print station and a pallet aggregation with pallet label print station, will provide you with a complete solution for serializing your product. This offline label serialization module will print a GS1 compliant sGTIN barcode and human readable text on a label. 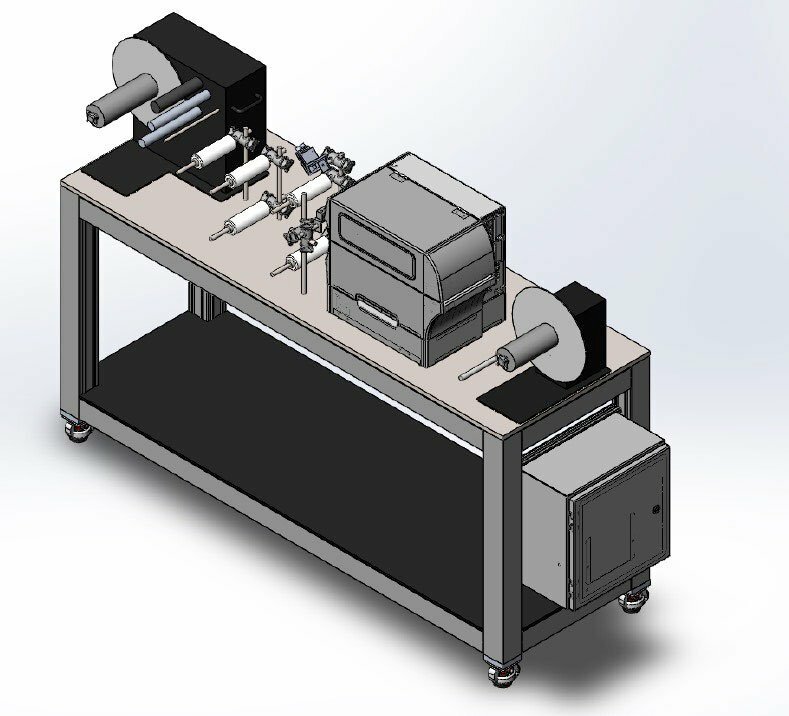 The system can preprint labels for bottles or cartons for manual or automatic applications. The system provides 100% OCR and barcode verification. 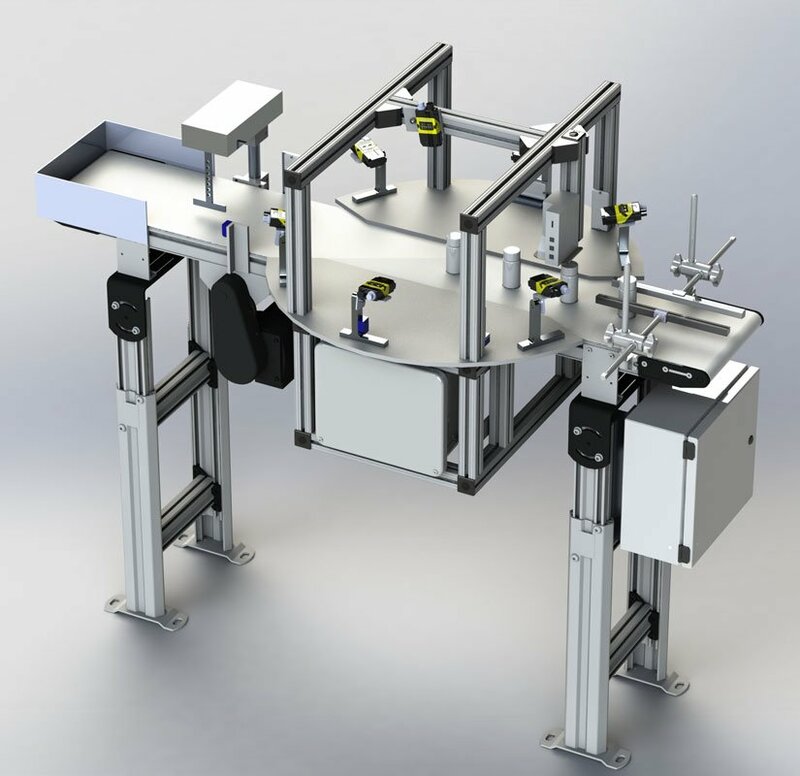 This station, can be used in combination with a manual packing station or automatic labeling systems to provide you with a complete solution to serializing your product. 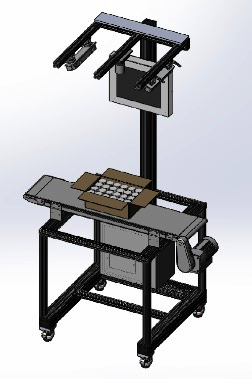 This portable manual pack station is an ideal workstation to manually serialize low volume products. The station is similar to a supermarket kiosk where the operator manually scans each item to build the aggregation from item to case and case to pallet. 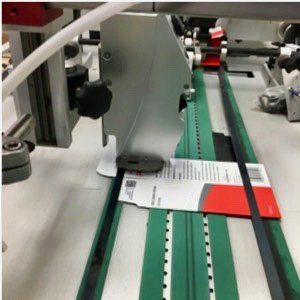 This station, in combination with an offline printing system, can provide a complete manual solution to serializing your product. Multiple pack stations can be connected together through the AuthentiTrack Prime or Enterprise for increased throughput. This bottle serialization module will associate a bottle that has a label with a serialized sGTIN code to a helper code that is printed on the bottle lid or topcert. The system can use pre-printed helper codes or can print the helper code inline. This station, in combination with an upstream bottle labeling and a downstream case aggregation station with a case corner wrap print station and a pallet aggregration with pallet label print station, will provide you with a complete solution to serializing your product. This case serialization module will read an array of bottles with a printed helper code or an array of cartons with printed sGTINs and aggregate them to a parent sGTIN printed on a case label. 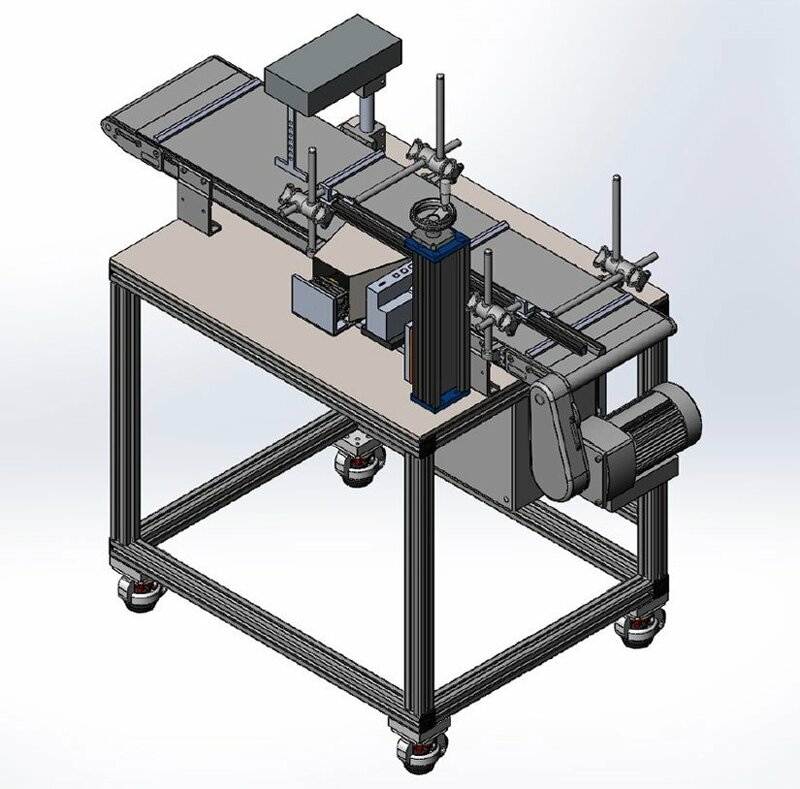 This station, in combination with an upstream bottle labeling and 360° / helper code print & verify station or a carton printing station and a downstream case corner wrap print station and a pallet aggregation with pallet label print station, will provide you with a complete solution for serializing your product. This case serialization module will read an array of bottles with a printed helper code or an array of cartons with printed sGTIN’s and aggregate them to a parent sGTIN printed on a case label.